The project generates very rapidly huge volumes of complex digital objects with images, PDF and other formats. The masters are very valuable, and they are useful to generate high resolution copies or new derivatives. Several collections are included (books, audio, video, photo, maps, etc.). The project is executed during several years, and the standards and practices evolve or are laid off during this time. DVD and external disks are used for storage. 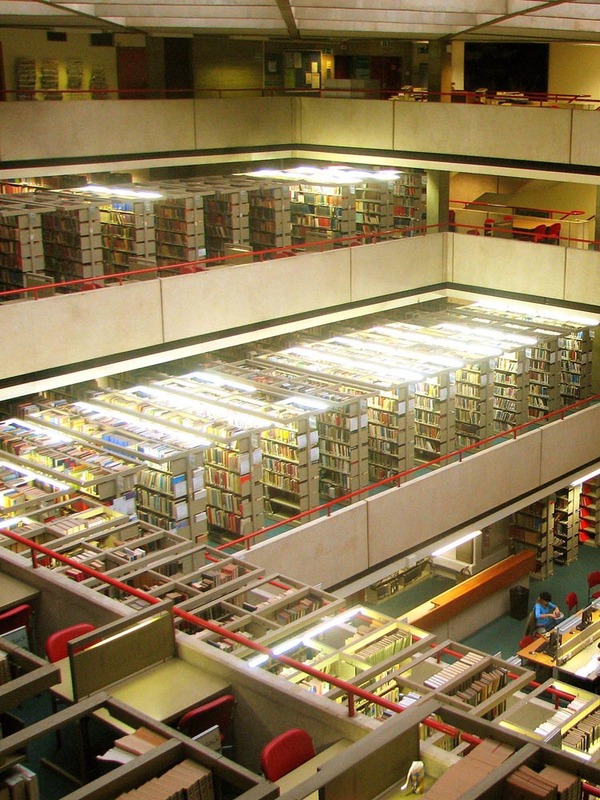 These media are difficult to document and link with the online catalogue of the institution. Fast delivery, thanks to the default preservation plan for libraries. Ideal for complex objects. All the files and folders are kept together, verified and documented with metadata. Manage all collections in the same platform, each one with its own structure and preservation processes. Standard or custom metadata. Whether you use Marc21, Dublin Core or a personal scheme, you can import metadata from your catalogue. At least, two copies per object. We recommend to use your current storage vendor for one copy and another one on libdata units. Built-in catalogue, so that search and reuse the masters is even easier. 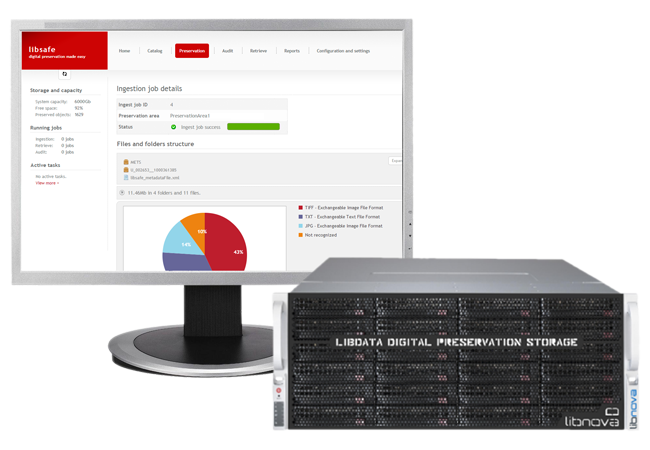 ¿Ready to see libnova’s digital preservation platform in action? Request a demo now. A digital preservation expert from libnova team will contact you within the next 24 hours to support you in your digital preservation project.